Have you ever wanted to take your entire class on a campout, but lacked the time or budget to do so? 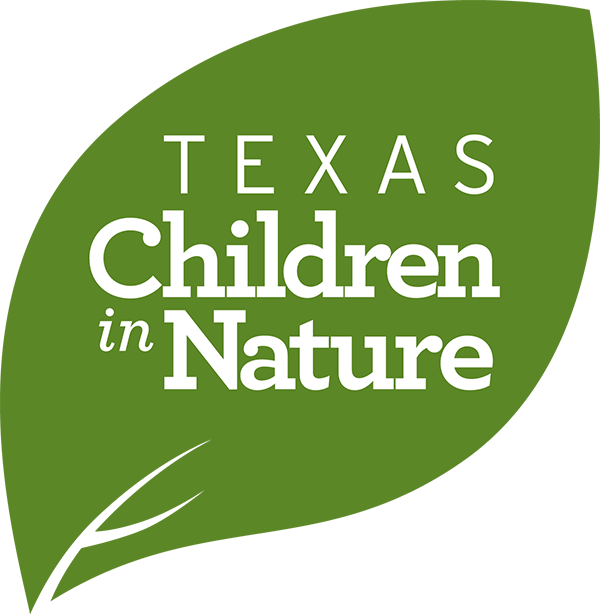 Why not use the school, church or nature center campus as a park? Hosting a campout is a great way to build community engagement, develop outdoor skills and have fun. 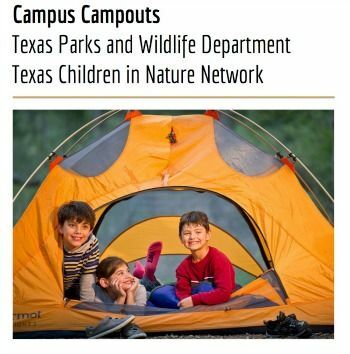 The Texas Children in Nature network and Texas Parks and Wildlife Department have put together a step-by-step guide to help you plan and execute a campus campout. Please note that TPWD nor TCiN are able to come out to lead a Campus Campout in every community, however we do hope to be able to connect you with ideas and resources so you can host a campout at your school or church.